In the next few months most U.S. households will be filing their tax returns. The holidays are over and it’s worth taking a few minutes now to think ahead to the tax filing season. 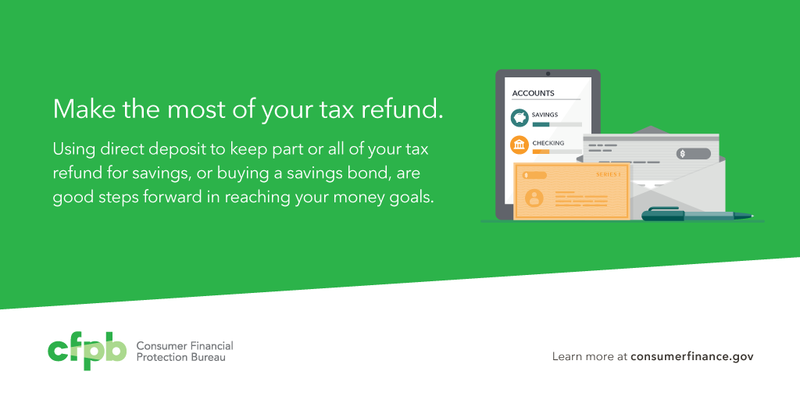 Start thinking now about how you’ll prepare your taxes. You may have options you haven’t thought about before. Ask a friend or search online to see if tax preparation services are offered in your area (for example, at libraries, community centers, churches, or clubs). If your income is $53,000 or less, or if you have a disability or are a limited English speaker, you can get free tax preparation assistance at a Volunteer Income Tax Assistance (VITA) location near you . If you are age 60 or older, free tax preparation assistance is available through Tax Counseling for the Elderly. Find a location near you . A checklist from the IRS can help you gather your information for tax year 2014. Make sure to bring your checking account number and savings account number so you can get your refund directly deposited to your accounts—you can split your refund between your accounts if you want. You can always file your own tax return, on paper or electronically. If your income is $60,000 or less, you can use free tax preparation software, provided by the Free File Alliance and accessed through the IRS. If your income is more than $60,000, you can still download free tax filing forms through the IRS. Not sure you need to file at all? Depending on your age, income, and filing status, you might not technically be required to file a return. The IRS has guidance to help you decide whether you need to file. Even if you’re not required to file, it might still be a good idea. 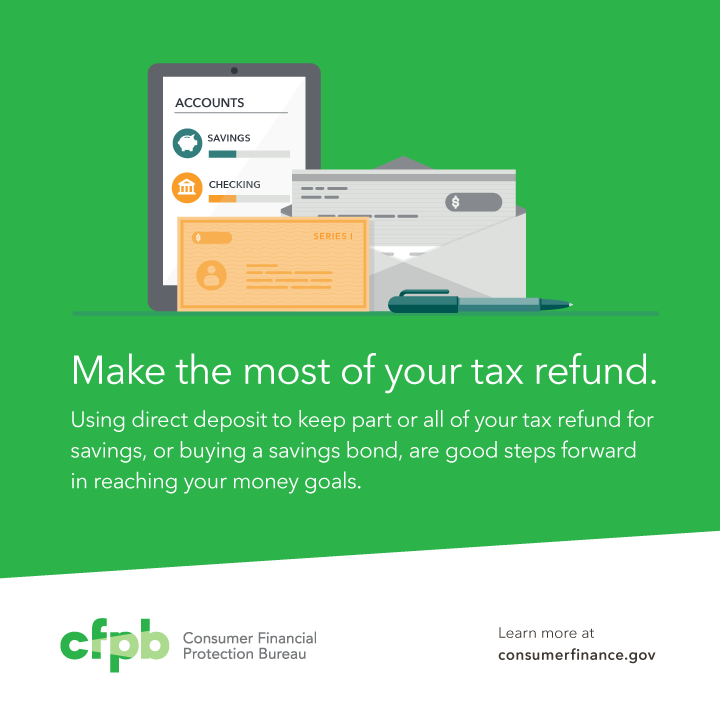 You might receive a tax refund, or you might be eligible for tax credits. If you signed up for health care in 2014 and received an advance payment of premium tax credit, or want to claim a premium tax credit, you may need to file a return even if your income is below the filing threshold. Does your organization provide free services to taxpayers? Updated March 4, 2015 to include embedded video.